Phone side screens.could take the place of physical buttons and switches. And there'll be app icons and notifications on the edges, too. Apple is considering bending an iPhone display around the sides of the device, making additional room for buttons and status notifications. This isn’t a new concept, as rival devices have does something similar for years. 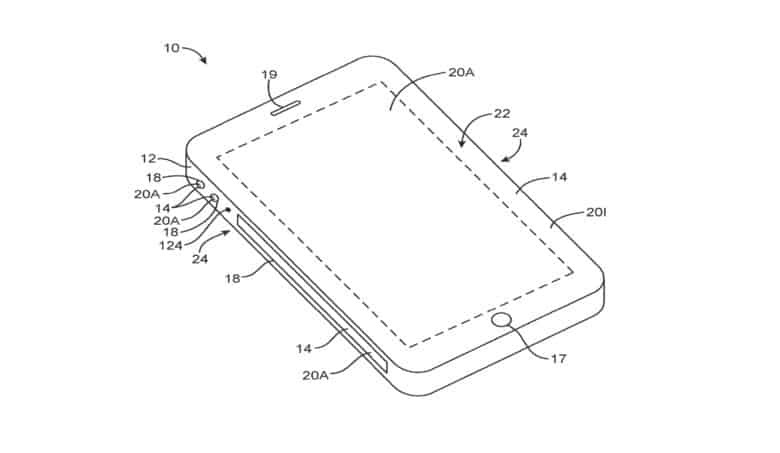 But Apple filed a patent for these side-screens just 9 months ago, so it’s clearly still interested in the idea. Proposed iPhone side screens could function as an iOS application Dock. 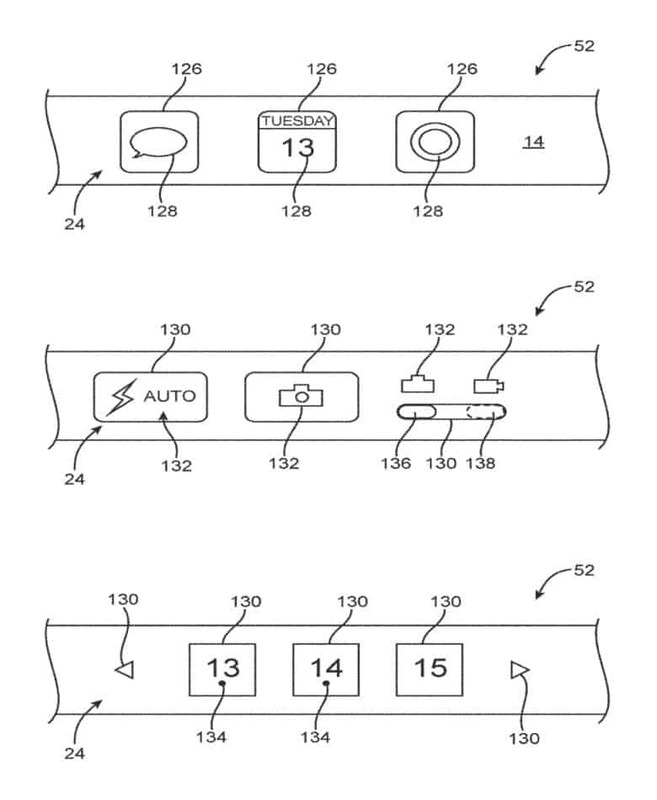 Images in the patent filing indicate that Apple is considering moving the Homescreen Dock on the sides of the iPhone. For example, icons for the Messages, Calendar, and Camera applications could appear on iPhone side screens. Company engineers also suggest that multimedia details such as the artist’s name and song title might be shown on the sides of the device. Another possibility is replacing the physical buttons and switch that are currently on the left and right iPhone edges with virtual ones. The volume buttons could appear on a side screen instead, for example. There are several issues with this idea. The most obvious one is that it’s easy to accidentally press virtual side buttons when simply holding the phone. Also, Apple works hard to make its mobile devices as slim as possible. That doesn’t leave much room for side screens. Also, surrounding the edges of the phone in wrap-around screen makes creating cases for the device challenging. Just because Apple filed this patent doesn’t mean it definely intends to implement iPhone side screens. But it was certainly investigating the idea as recently as Oct. 13, 2017 when this patent was filed.